General & Family Dentistry for all ages. We love welcoming patients of all ages to Wausau Smiles, and offer a wide range of services to help prevent and treat dental problems so that you can enjoy a healthy smile. Our experienced dentist and team work hard to help each of our patients feel at ease, and work with you to develop customized treatment plan to meet your needs. Give us a call today at 715-842-3933 to make your appointment with Dr. Aaron Bushong and learn more about general and family dentistry in Wausau, Wisconsin. Dr. Aaron Bushong provides children’s dentistry in Wausau, Wisconsin, to help start your child on the path to a lifetime of healthy smiles. 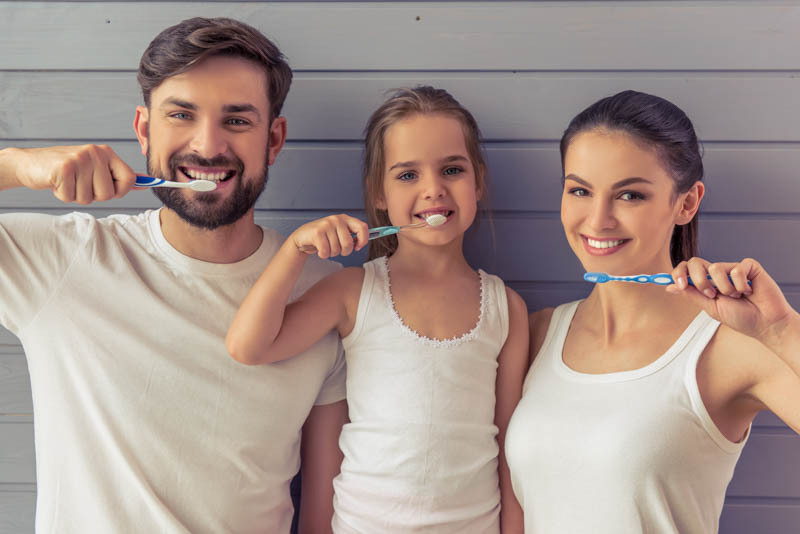 We go above and beyond to help you child develop positive associations with visiting the dentist, and offer many resources to give you the information you need to help your child care for his or her teeth. Please call us today to learn more and schedule your child’s appointment at Wausau Smiles. We are excited to be your child’s dental home! 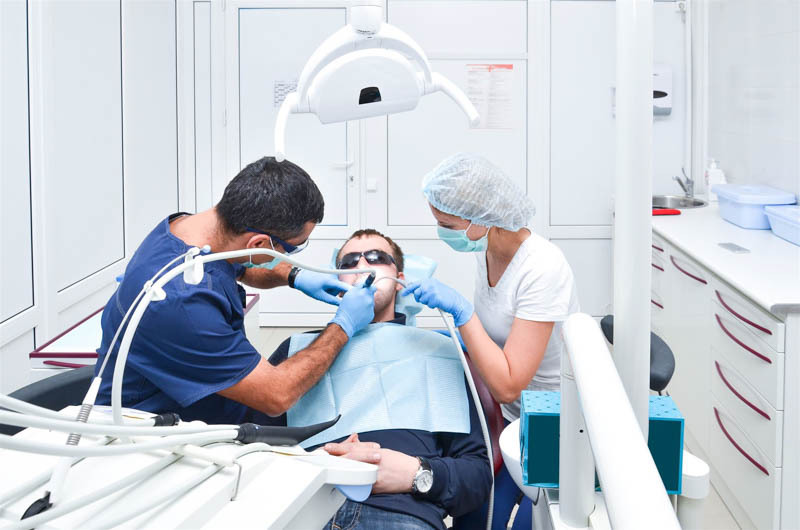 Dental cleanings and exams are one of the most important aspects of your ongoing dental care. These preventive treatments allow us to monitor your oral health and quickly provide any treatment that you need to repair damage to your smile and maintain a healthy mouth. We recommend that you receive a dental cleaning and exam from our caring dentist every 6 months. To make your appointment with Dr. Aaron Bushong and learn more about dental cleanings and exams in Wausau, Wisconsin, please call Wausau Smiles today at 715-842-3933. Dr. Aaron Bushong provides dental sealants to protect your teeth from cavities and help keep your smile healthy. While sealants are typically offered to children, adults at greater risk of tooth decay can also benefit from this preventive treatment. Call Wausau Smiles at 715-842-3933 for more information about dental sealants in Wausau, Wisconsin, and to set up your appointment with our skilled dentist. If your teeth are at greater risk for developing cavities, our dentist can provide you with a fluoride treatment to remineralize and strengthen your tooth enamel. We invite you to call Wausau Smiles today at 715-842-3933 to schedule your appointment with Dr. Aaron Bushong and learn more about fluoride treatment in Wausau, Wisconsin. Preventing dental problems is always easier than repairing the damage to your smile. Our dentist and team at Wausau Smiles are strong advocates of preventive care, and offer a variety of treatments to help keep your mouth and smile healthy and free from decay and disease. We also work with you to help you develop an effective home-care routine. Call us today at 715-842-3933 to learn more about the benefits of preventive care in Wausau, Wisconsin, and set up your appointment with Dr. Aaron Bushong. When your tooth is so badly damaged that restorative procedures cannot save it, Dr. Aaron Bushong can perform a tooth extraction to remove it from your mouth before it can cause further harm to your oral health or your remaining teeth. Our dentist will then work with you to determine which type of replacement will be most suitable for your needs. Please contact our office at 715-842-3933 to learn more about tooth extractions in Wausau, Wisconsin, and to make your appointment at Wausau Smiles.